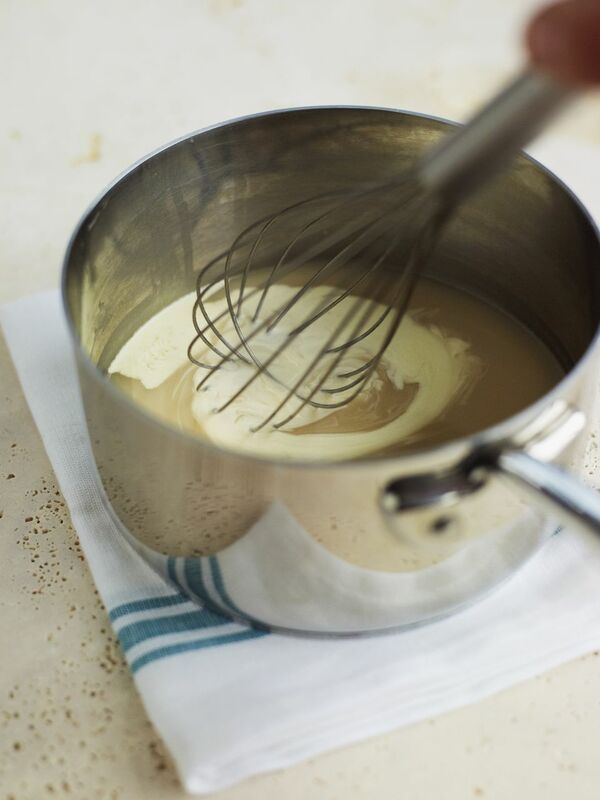 Velouté is one of the five mother sauces of classical cuisine. It can be made with any white stock, but this version, the veal velouté, is made with veal stock. There's also a chicken velouté and a fish velouté. Veal velouté is the basis for the traditional Allemande sauce, as well as the classic Aurora sauce, the Poulette sauce, and many others.